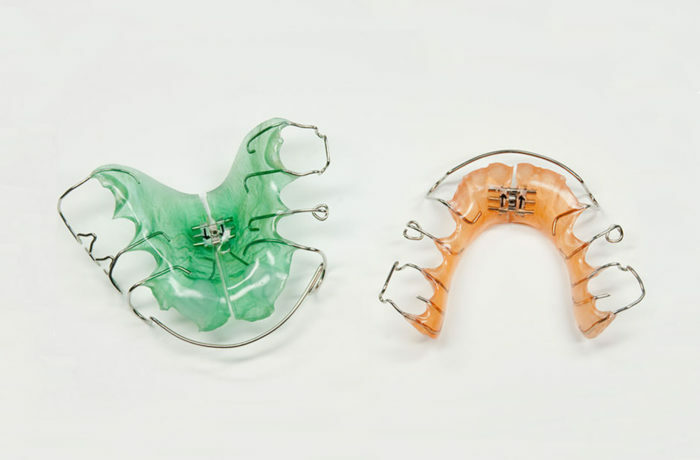 Once fixed orthodontic appliances (braces) are removed, it is essential that retaining plates be worn to stabilise the teeth. This retention phase is just as important as the tooth-moving phase that was managed with the braces. It is very important that you continue to co-operate in the remaining part of your treatment, otherwise relapse will occur. The retainers are to be worn at all times, except when eating, cleaning and actually brushing the teeth. The only exception to this would be for active sport, including swimming, where there is a risk of breakage of the appliances or of the appliances becoming lost, eg in the surf. Wear the appliances all the times except during eating, brushing and sport. Always place the appliances immediately in the box provided when they are not in your mouth. Notify the reception staff if the appliances are broken, lost or cannot be worn.